Before October ended I had a privilege to be invited in Regina Online Investing’s relaunch. 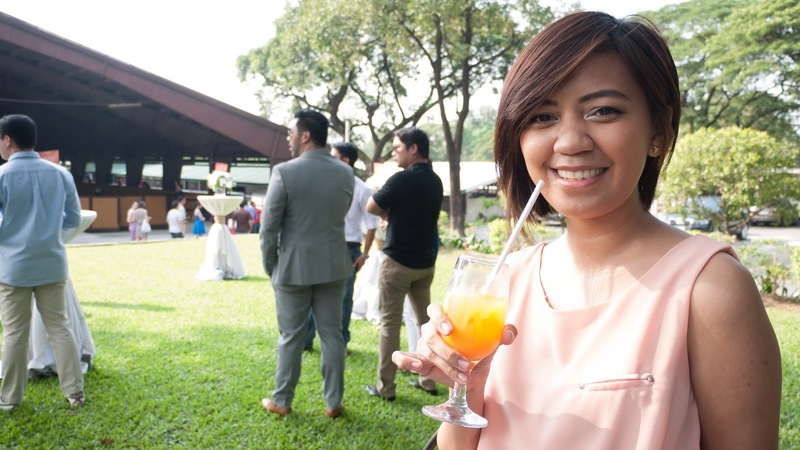 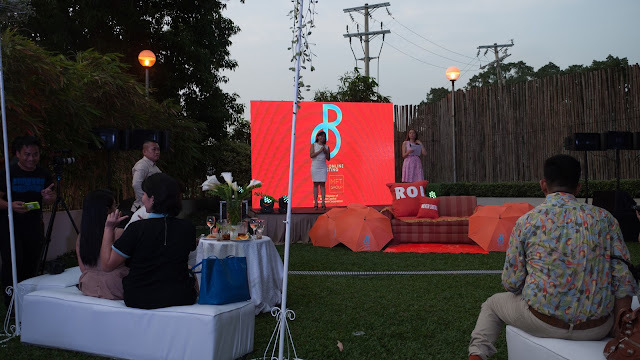 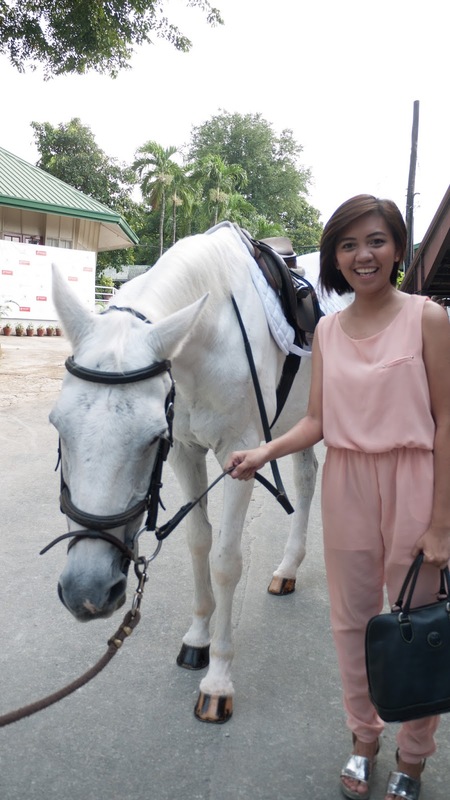 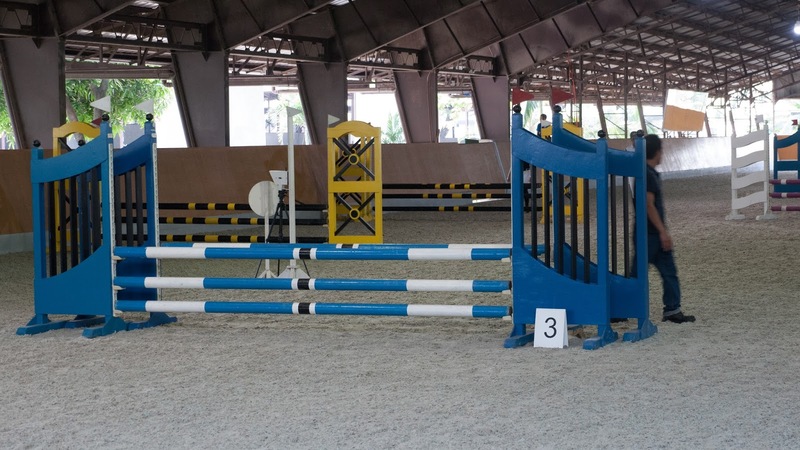 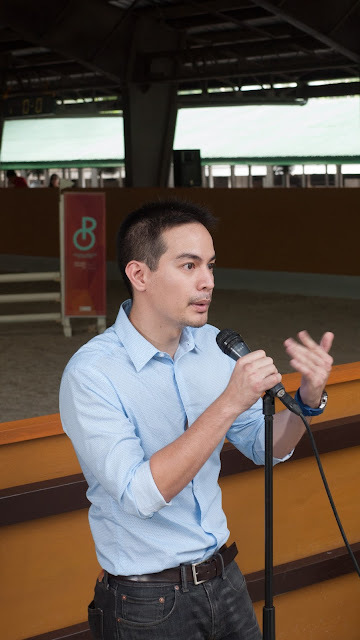 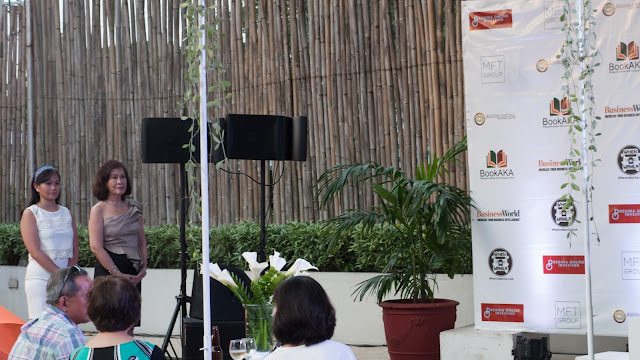 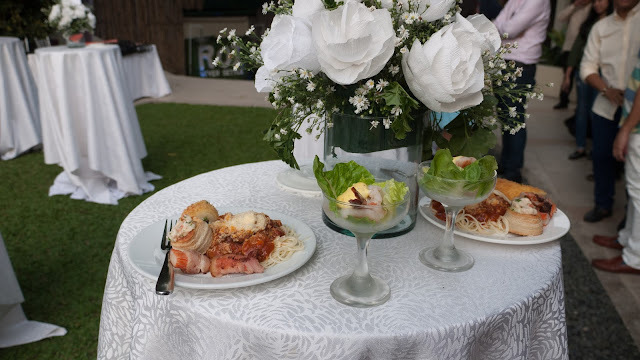 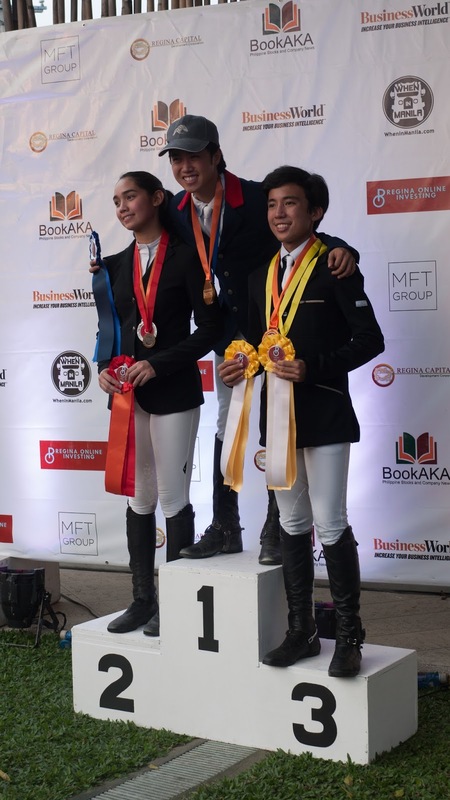 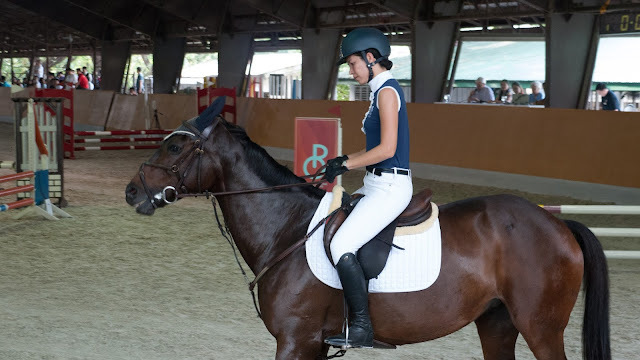 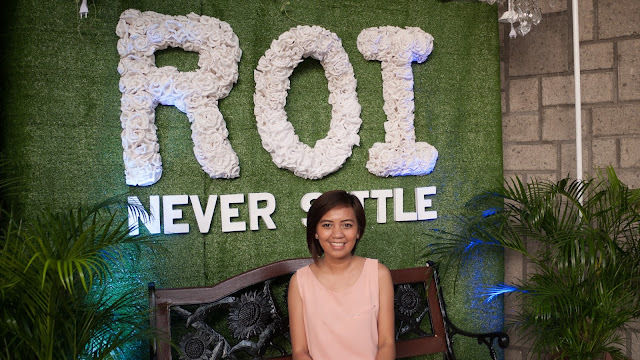 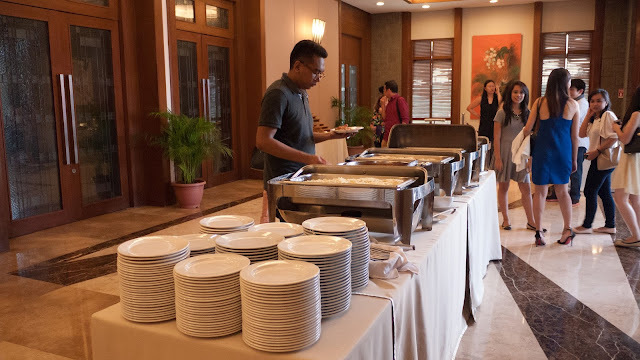 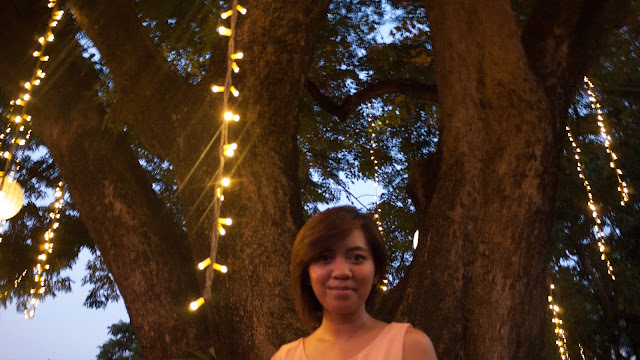 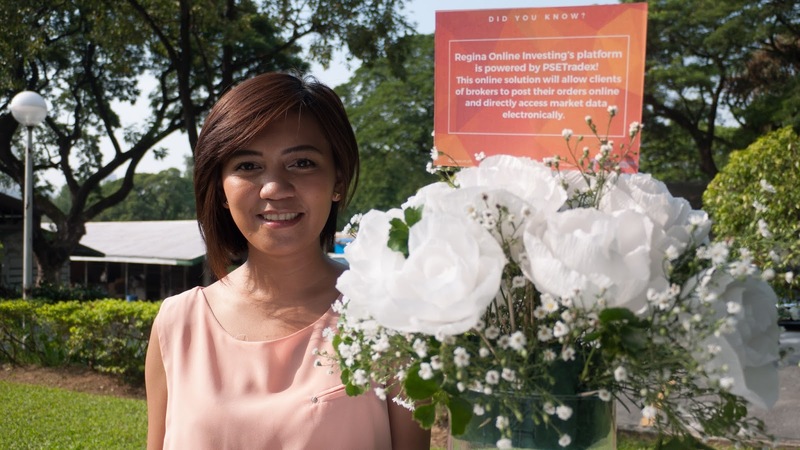 And to perfectly showcase Regina Online Investing’s objective of raising the bar, the event was highlighted by an Equestrian Cup held in Makati Polo Club. 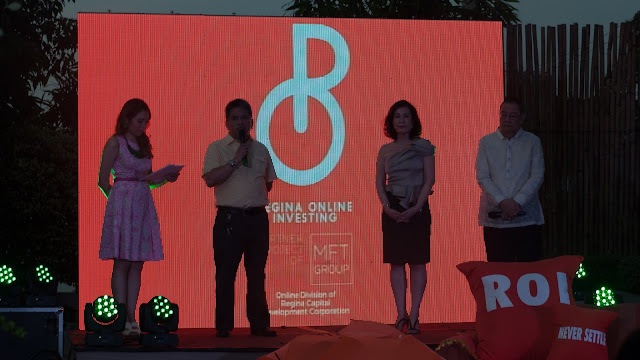 Over a hundred of guests from financial personnel, financial bloggers and millennials from country’s top universities gathered to witness the equestrian show followed by the awarding ceremony and a moment to get to know more what Regina Online Investing is about. 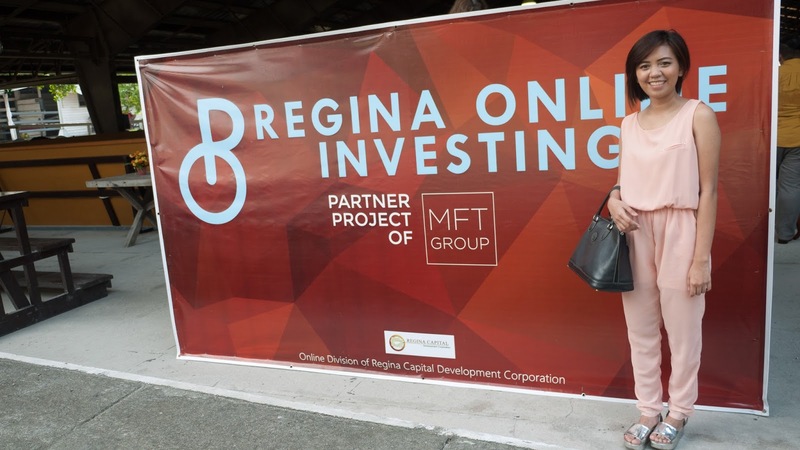 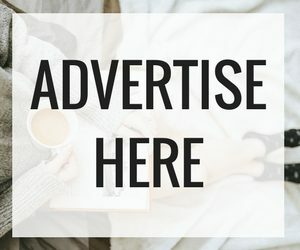 Now I believe a separate post is important to elaborate on what’s Regina Online Investing is about so this post will only focus on what happened during the event. 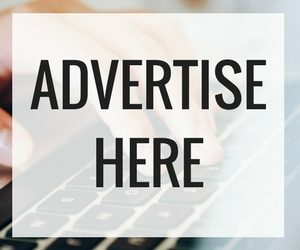 This can be brief but a great primer on this new platform we should all watch out. 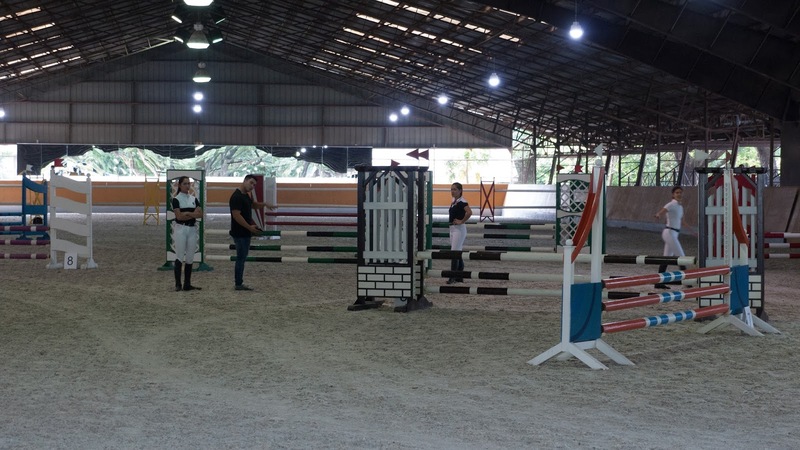 It was my first time watching an equestrian show live and I was a bit of hesitant at first whether I’ll enjoy it. Surprisingly, watching riders leaped over fences with their horses is something I enjoy. I finally understand how the game goes and made some comments here and there of how amazing the riders were. 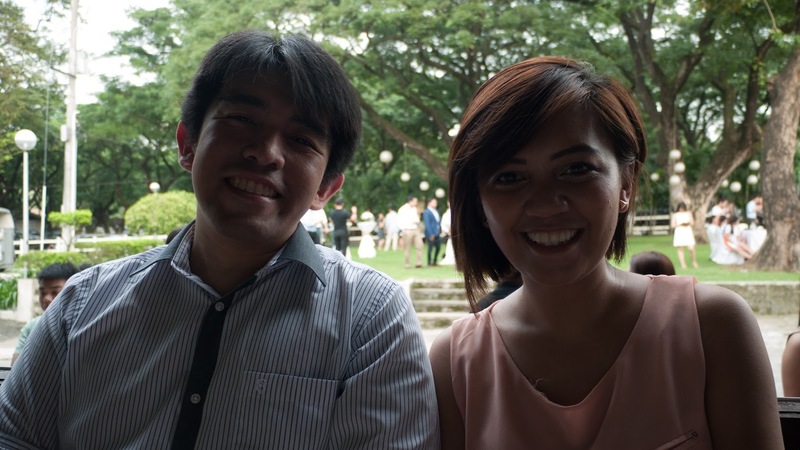 Thanks to the event I finally met Sir Glen Apacible, the man behind Make Your Peso Grow. 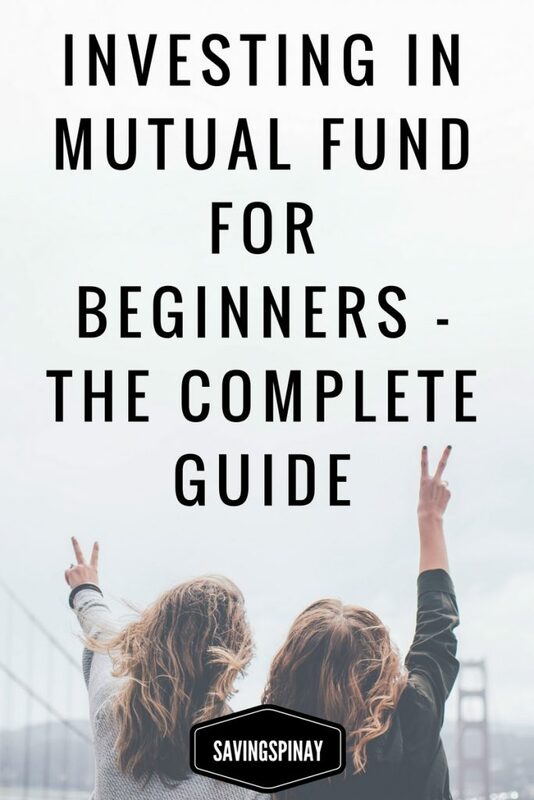 I’ve been a big fan of his blog and love how he updates his readers about the top performing mutual funds and/or UITF in the country. 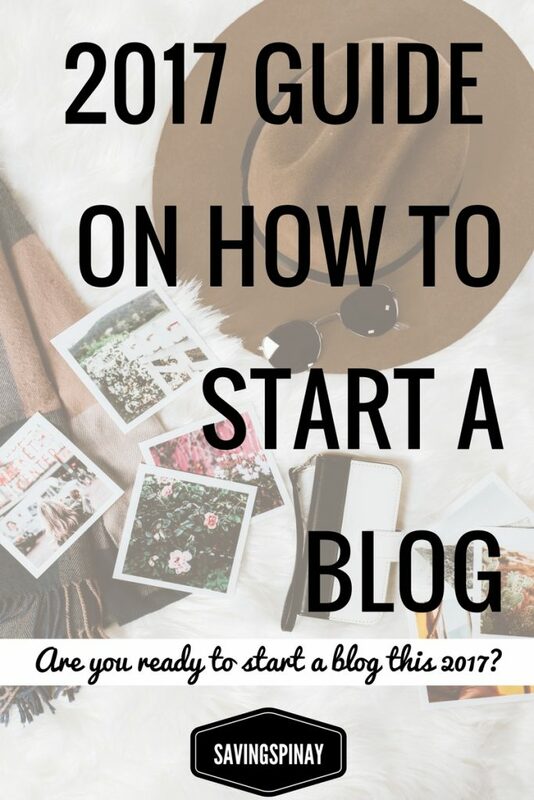 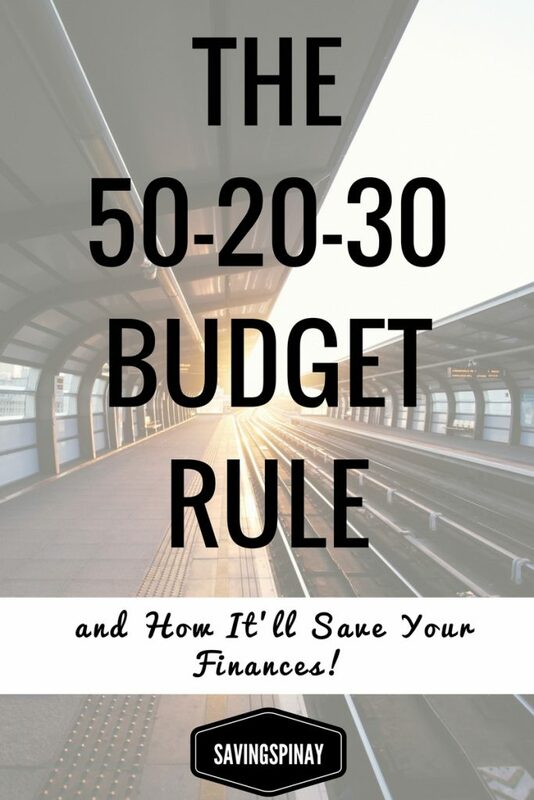 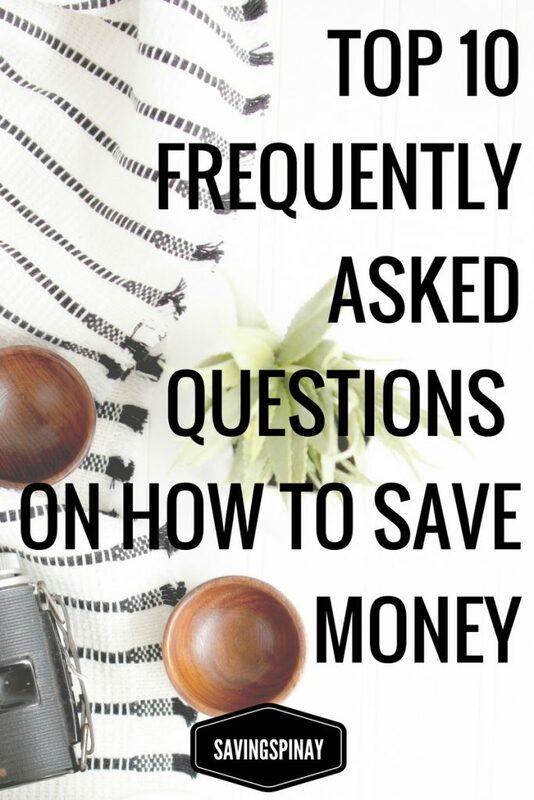 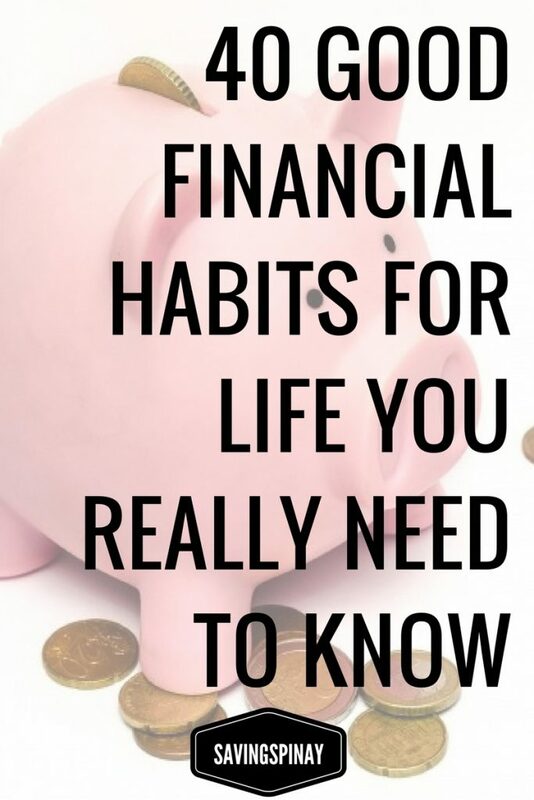 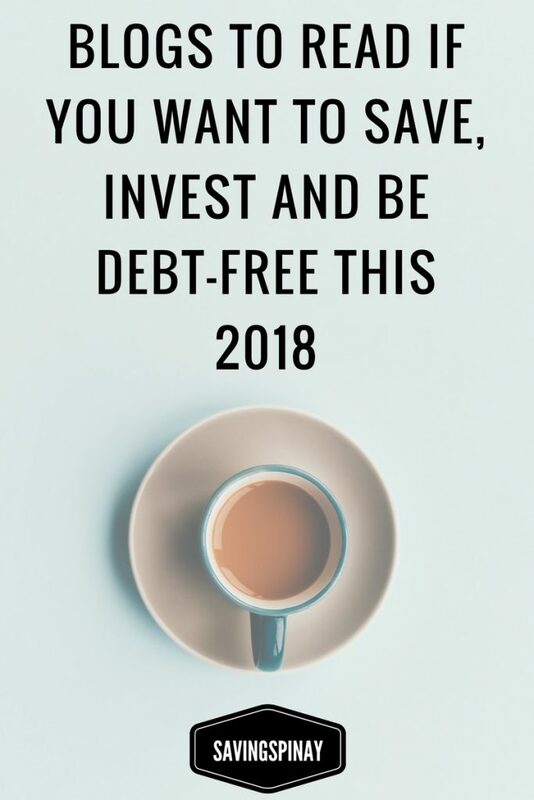 His blog is focused on making your money grow. 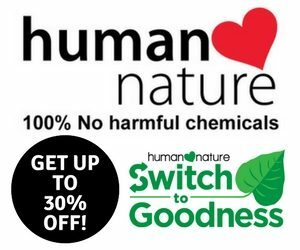 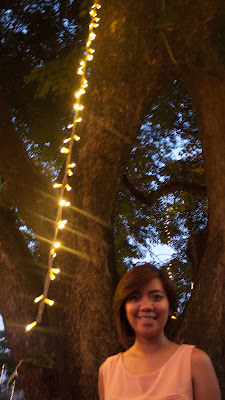 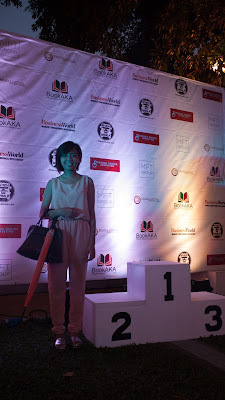 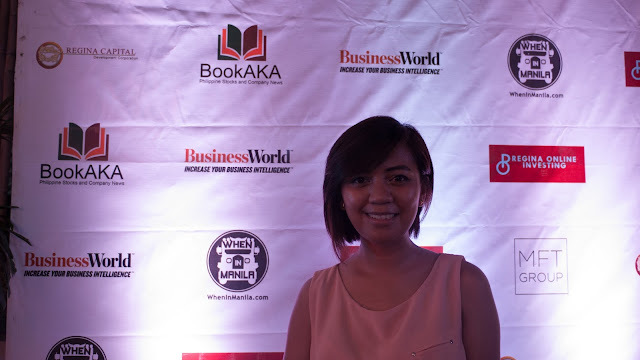 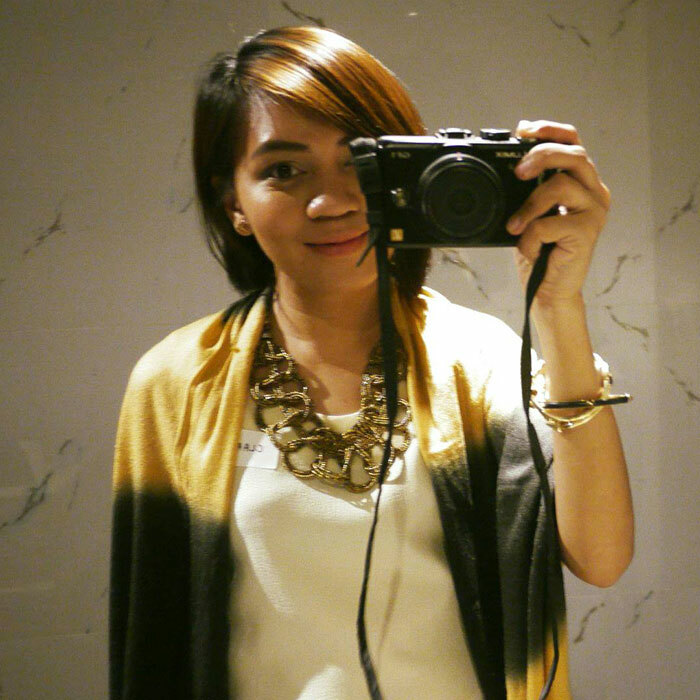 My 2015 Blogapalooza Experience – New!